Malaysia-based AirAsia and Vietnamese firm Hai Au Aviation agreed Thursday they would launch a new low-cost airline. 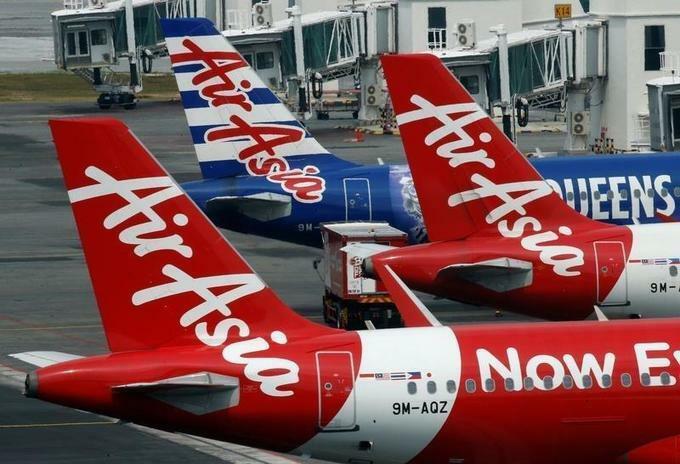 A memorandum of understanding to this effect was signed by AirAsia Group CEO Tony Fernandes and Vietnamese businessman Tran Trong Kien, CEO of Hai Au Aviation. Two companies will invest in construction, infrastructure and development of human resources to establish a low-cost airline. The new airline is expected to adopt Air Asia's business model. 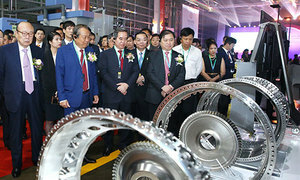 In Vietnam, with a population of 95 million, the number of aircraft would be higher, said Fernandes. Tickets would be affordable and sold online, he added. In April 2017, AirAsia Investment had signed an agreement with Hai Au Aviation, Gumin Co. Ltd and businessman Tran Trong Kien to set up a joint venture in Vietnam to establish a new airline. Kien is also CEO of Gumin. Then, the venture envisaged an investment of VND1 trillion ($44 million), with AirAsia contributing 30 percent and the Vietnamese partner 70 percent, Bloomberg reported. The joint venture will launch the sixth carrier in Vietnam, joining Vietnam Airlines, Vietjet Air, Jetstar Pacific, VASCO and Bamboo Airways. AirAsia, the biggest budget carrier in Southeast Asia, has recently established branches in Indonesia, Thailand, India and Japan. The carrier operates 141 return flights weekly on 13 routes - including six unique routes - connecting Hanoi, Ho Chi Minh City, Da Nang, Nha Trang and Phu Quoc with Kuala Lumpur, Penang and Johor Bharu in Malaysia, Bangkok and Chiang Mai in Thailand and Manila in the Philippines, and has carried 12 million passengers to and from Vietnam since entering the market in 2005. 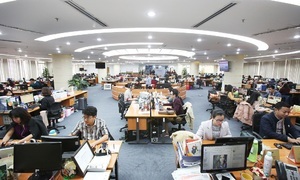 The Hai Au Aviation Joint Stock Company, established in 2011, is a subsidiary of Thien Minh Group (TMG), one of Vietnam's leading travel and hospitality companies. The firm provides seaplane tourism activities and air taxi services. 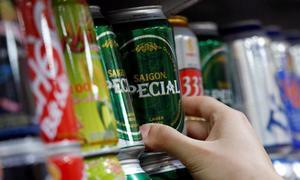 Vietnam received 14.12 million foreigners in the first 11 months of the year, up 21.3 per cent year-on-year and exceeding last year’s 12.9 million, according to the General Statistics Office. Up to 80 percent of foreign tourists come to Vietnam by air. "Vietnam tourism has performed extremely well. The number of international arrivals has doubled over the last three years and domestic and outbound travel have also grown tremendously," said Kien of Hai Au Aviation. The newly-licensed Bamboo Airways, Vietnam's fifth airline, is expected to make its maiden flight on December 29. It is allowed to operate 10 aircraft on both domestic and international routes and to carry passengers and cargo. The airline plans to fly on 100 routes, connecting Vietnam's major cities with popular domestic andinternational tourist destinations. Bamboo Airway has signed deals to buy 24 Airbus A320neo and 20 Boeing B787-9 Dreamliner aircraft worth a total of about $8.6 billion.